Good Morning! 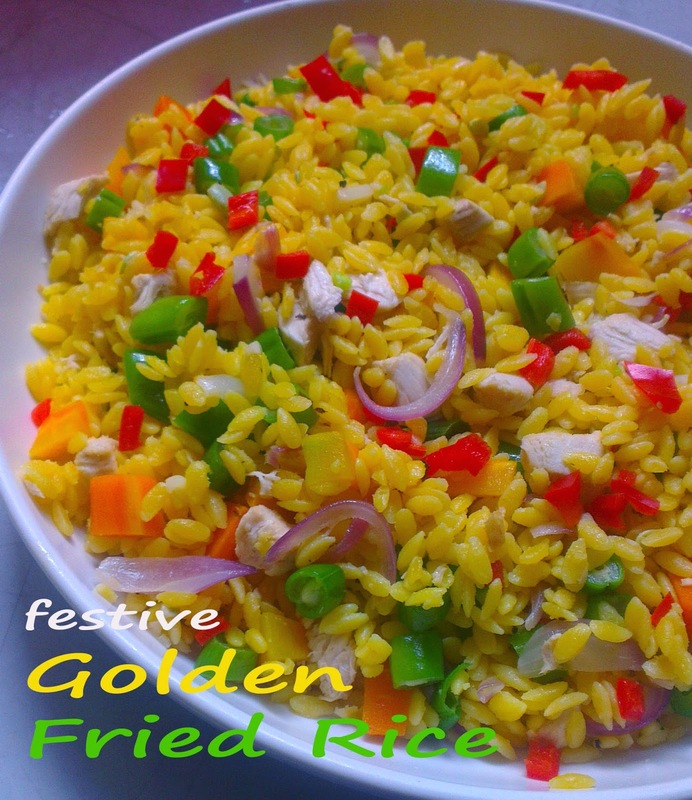 Let me share this quick recipe for my Golden Fried Rice. 1. See picture below on how to cook Rico Corn Rice. 2. I steam the carrots and baguio beans when I prepare this. You can also boil the vegetables, taking care not to over cook. Cut in bite sized pieces. 3. If you decide to boil the veggies, you can use the same water to boil the chicken breast fillet. Left over chicken roast will work well too. Dice then set aside. 4. Using canola oil, sautee onions and garlic. Add chicken and rice and sautee for a few minutes. 5. Put in the carrots, beans, and red bell pepper. Season to taste. serve warm. You would notice, this recipe is really simple and I bet you have cooked a similar version a hundred times. 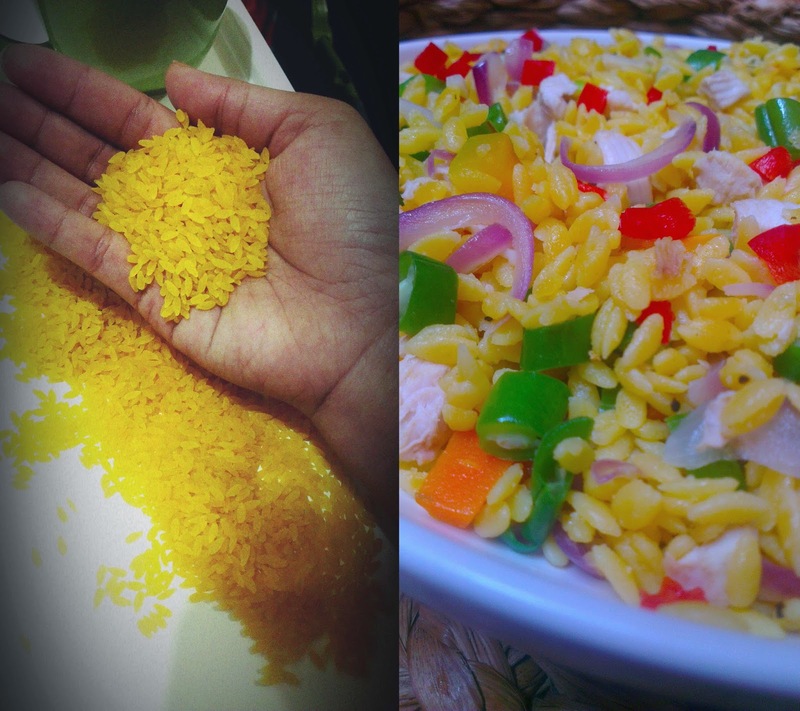 What makes this special is the golden corn rice that gives it the vibrant color your eyes can feast on. Before I discovered Rico Corn Rice, I used to do this with plain rice, cooked with turmeric. You can try that too. Just a pinch of turmeric is enough for 3 cups of rice. 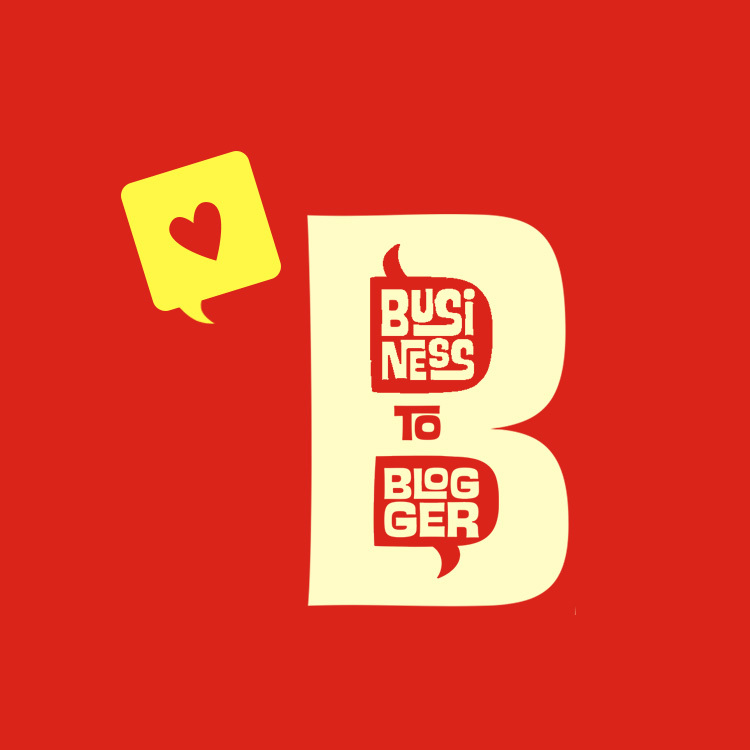 Add more for a brighter yellow. I got my first bag of this rice in a booth set up when I attended the opening of Healthway's newest branch. What I love about the corn rice aside from it's golden grains, is how al dente it is. It has small grains and has a nice bite to it. It is also healthier because of its low glycemic index that ensures slow and steady absorption of blood sugar.We have a history of diabetes so this is perfect for the family. Corn rice can be a little bland but with your magic, you can make healthy more special. 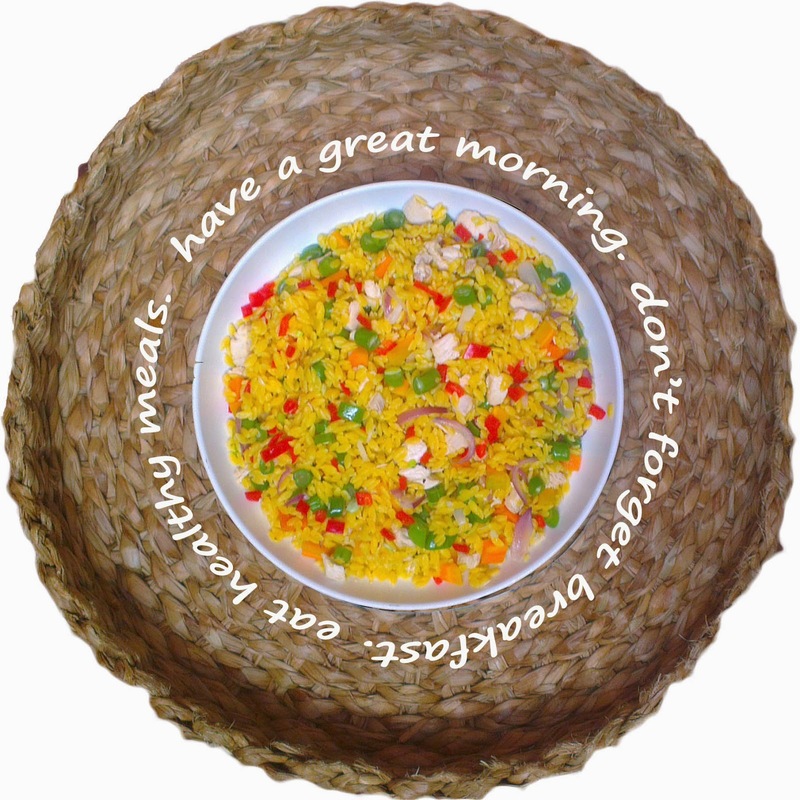 For more information about Rico Corn Rice, you can visit yummyhealthy.ph. Mila loves rice and this colorful Golden Fried Rice really gets her eating. We tried this corn rice too. It taste just like normal rice but healthier! I'm glad you liked Rico corn rice! I love the color combinations of your dish! 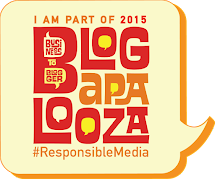 My 2015 Blog Resolution and I'm Tagging You Too! Fever: When To Give A Hot Or Cold Sponge Bath?